It's tempting to praise Mitski Miyawaki's most recent albums, Puberty 2 (2016) and Be The Cowboy (2018), for their brevity alone. 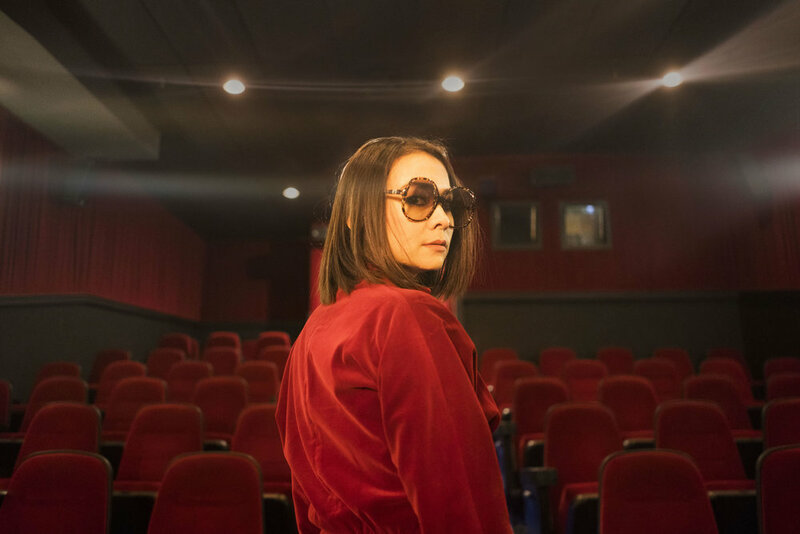 Mitski tends to pack her ambitions into tracks that barely run longer than two minutes, creating powerful vignettes that thrive on specificity and humanism. Take the second track of each album: Puberty 2's "Dan The Dancer," with its punchy guitars and a melody that doesn't give a damn about your beauty standards, imagines a rich backstory for an inconsequential yet intimate moment with a lover. Be The Cowboy's pulsing "Why Didn't You Stop Me?" covers the crushing realization that comes when a soon-to-be ex calls your bluff. Her most acclaimed single, the soaring "Your Best American Girl," explores the insecurities of dating someone from a different background. Beginning with a single with a single strum, hushed and husky, the song crescendos into fuzzy distortion, simmering down between the choruses with masterful control.